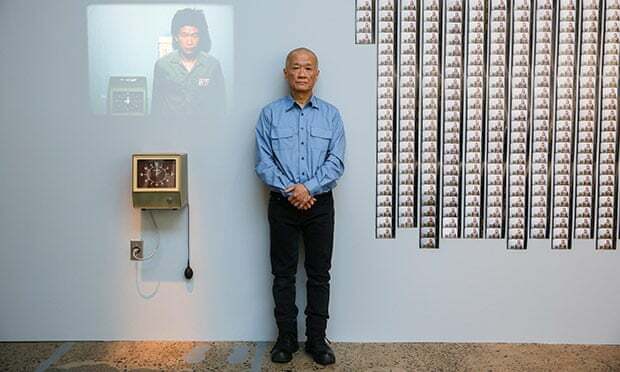 Tehching Hsieh gazes down from four walls, his unsmiling features captured in 8,627 mugshots taken in the Manhattan studio where he spent 12 months punching a time clock every hour, on the hour, 24 hours a day. The photographs chronicle a period during which the Taiwanese-born performance artist subjected himself to an extraordinary ordeal of sleep deprivation in a relentless quest to investigate the nature of time and methodically observe time’s passing. 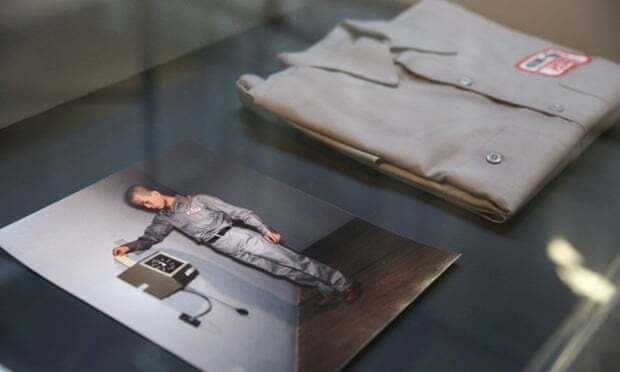 One Year Performance 1980-1981, which opened at Sydney’s Carriageworks on Tuesday, displays the documentary evidence of that work: 365 punch cards, 365 film strips, showing an increasingly long-haired and bleary-eyed Hsieh, the plain grey uniform he wore, a 16mm movie he made, compressing the year into six minutes, witness statements attesting to his strict routine and the time clock.